Yamada has finally made progress in his relationship with Shiraishi, and the Supernatural Studies Club is on its way back to normal thanks to the efforts of Odagiri. But the mysteries surrounding the seventh witch, Rika Saionji, are far from over! 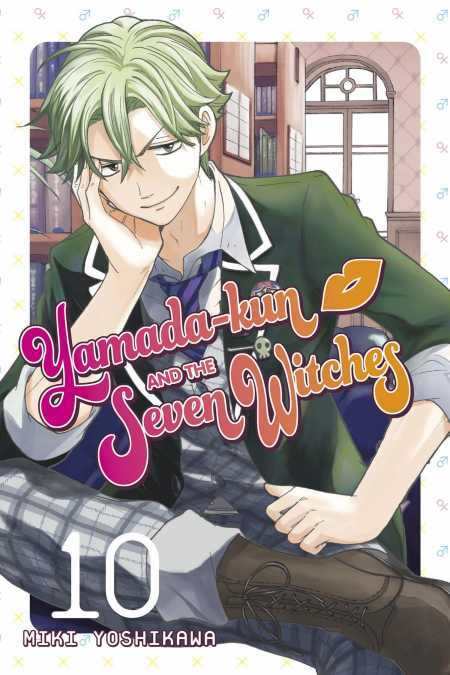 Finding a soft side to the enigmatic witch may be the key to fully restoring the memories of Yamada’s friends, but to learn about what’s really going on with her and Student Council, Yamada will have to seek out the shocking truth behind why Leona Miyamura left school. What painful secrets could Leona be hiding about herself, Student Council President Yamazaki, and Saionji?